The Frank­lin Moun­tains over­look the Rio Grande and are the north­ern ram­parts of the Paso del Norte (Pass of the North), lead­ing from Mexico into what is now the United States. Native Americans have been passing through the area for thousands of years. Over the last four centuries, soldiers, priests, traders, adventurers, gold-seekers, entrepreneurs and many others have followed the same path. It has been an endless stream in both directions of expansion, settlement, raiding and conquest. Native American groups made this area home for almost 12,000 years. They harvested the edible and medicinal plants and hunted the abundant animals of the Franklins. 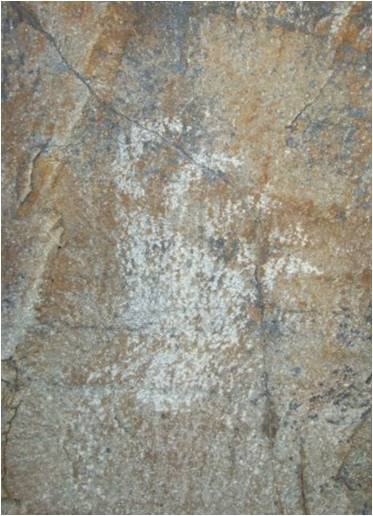 You can see their stories in the colorful pictographs and etched petroglyphs on boulders and rock walls. Look for the deep mortar pits where early people ground seeds in rock outcrops near scattered water sources. Spanish conquistadors and priests passed beneath the peaks of the Franklins beginning in the 1580s. 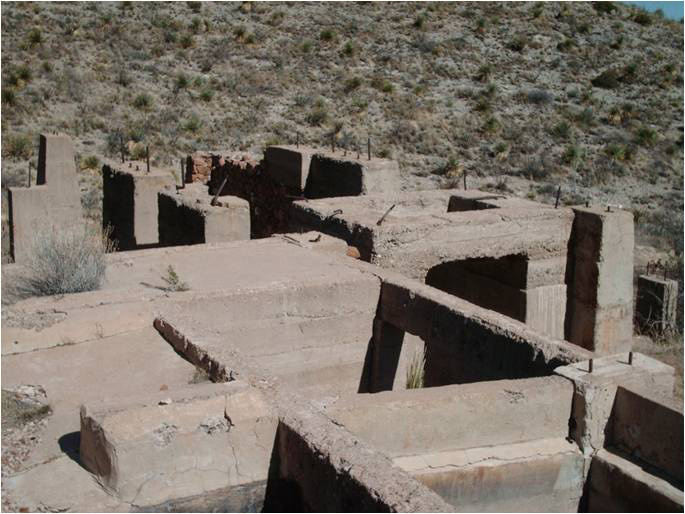 Their mission was to conquer and colonize the Puebloan villages in present-day New Mexico. The Franklin Moun­tains form a striking backdrop to the city of El Paso. Far­sighted El Paso residents and conservationists from across the nation dreamed for many years of making the moun­tains a park, both to protect the land and to provide public access. Developers began carving roads into the almost pristine mountains in the late 1970s. Soon after, concerned citizens formed the Franklin Mountains Wilderness Coalition. This group’s advocacy ultimately led to passage of House Bill 867 in the Texas Legislature. 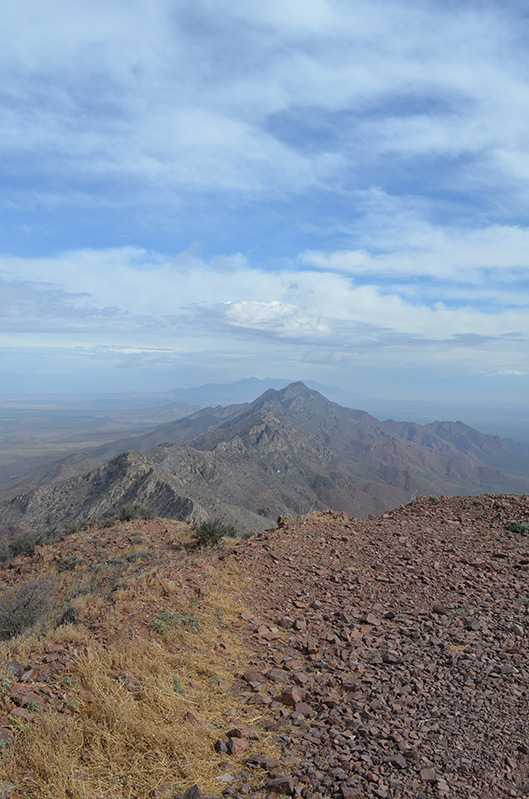 The bill authorized the Texas Parks and Wildlife Department to acquire the Franklin Mountains. The Legislature sought to protect the mountains’ scenery, ecology and history. TPWD acquired the property in 1981 and opened it in 1987. Franklin Mountains is the largest urban park in the nation at 26,627 acres. It covers about 40 square miles, all within the city limits of El Paso. Franklin Mountains Wilderness Coalition: The coalition has supported Franklin Mountains State Park for more than 30 years. It was involved in the creation of the park, and has continued to work on behalf of the mountains, both locally and on a statewide basis. 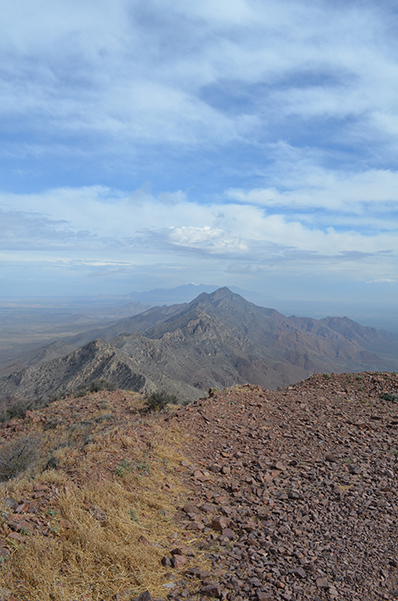 Learn more on the Franklin Mountains Wilderness Coalition website.